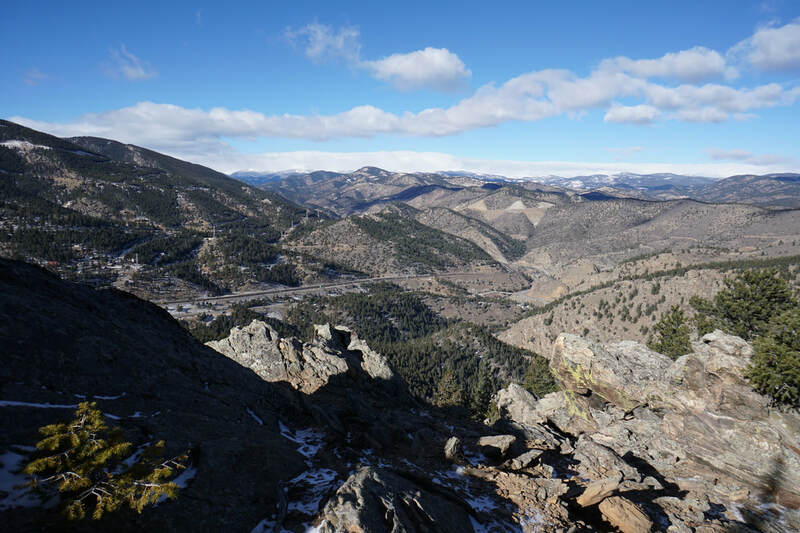 DIRECTIONS: From Denver, head west on I-70 to exit 248 (Beaver Brook/Floyd Hill). 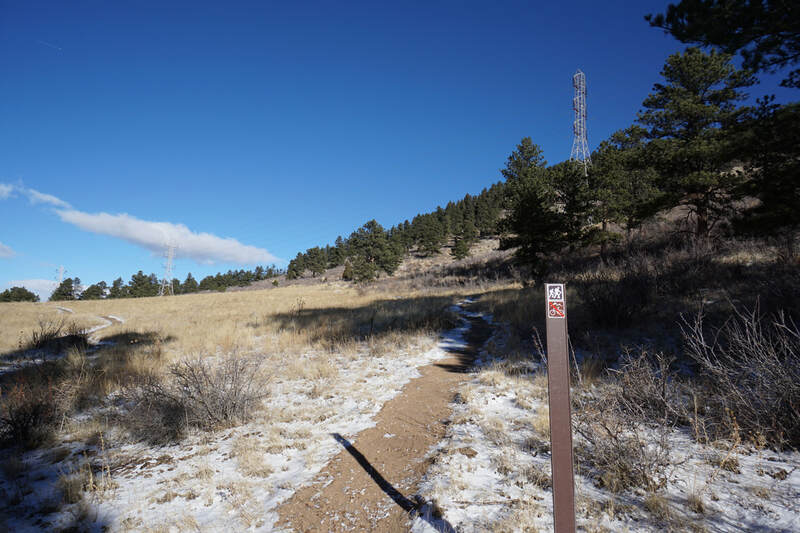 Turn left (west) on US-40 (the I-70 Frontage Road) and follow it to the next overpass (no I-70 exit). 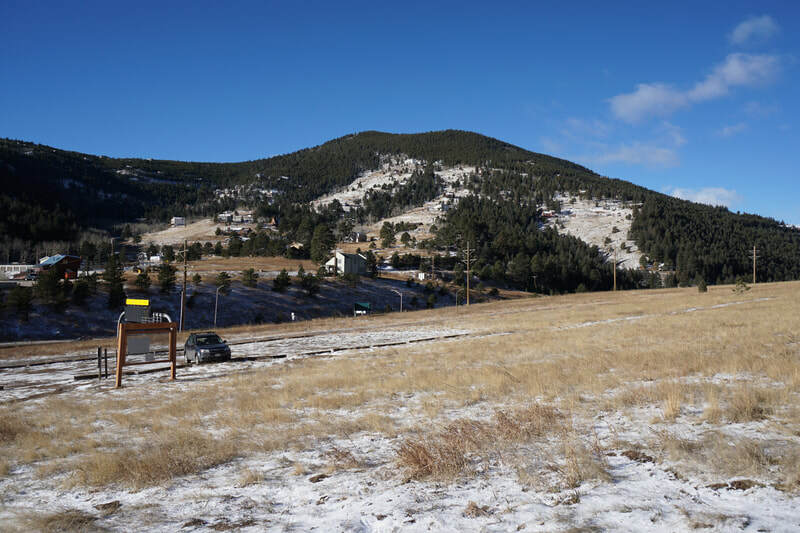 Continue straight on US-40 and quickly turn right into the parking area. 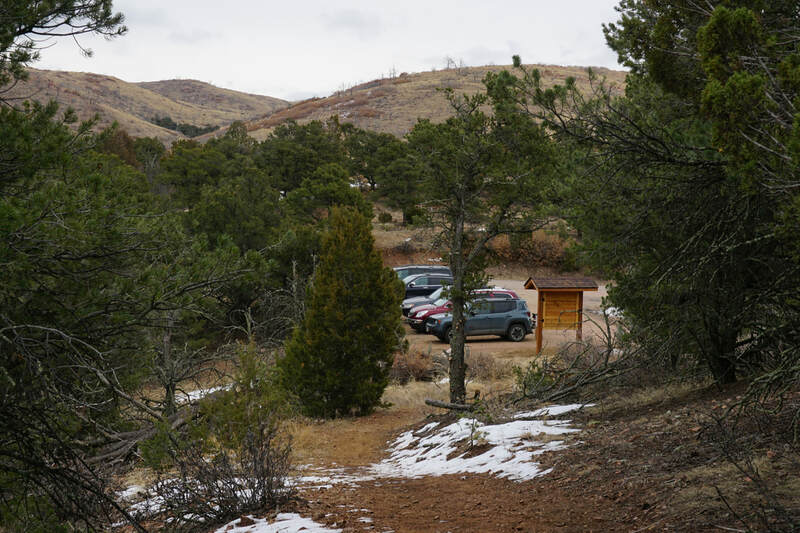 There are no signs so the parking area can be tricky to find. I believe it is your first right after the overpass. 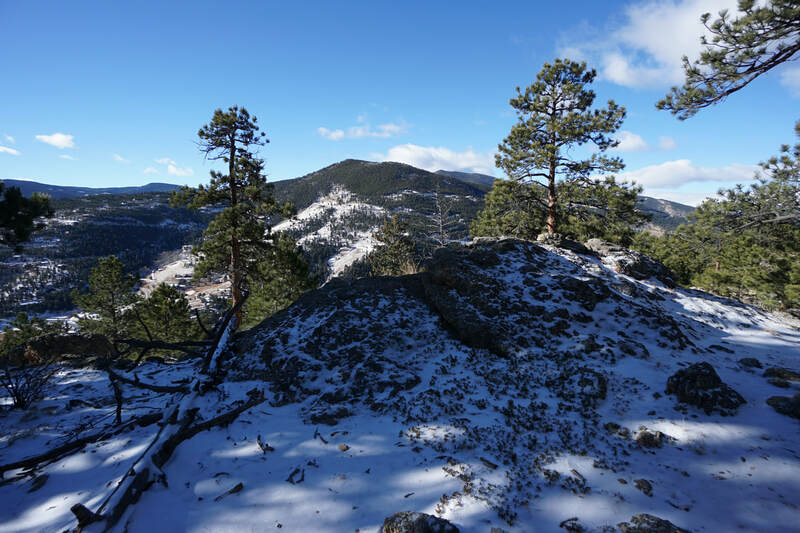 Floyd Hill Open Space is a welcome addition to the Front Range foothills. 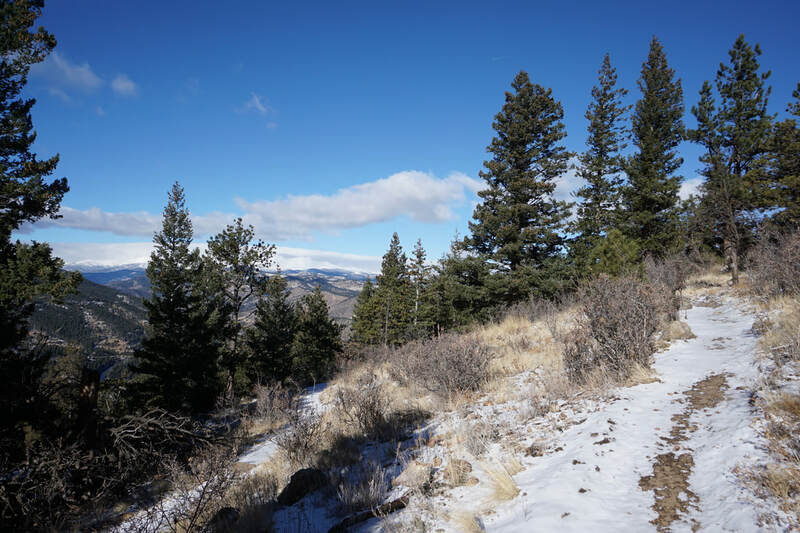 Part of the Clear Creek County Open Space system, the park provides 5+ miles of trail loops with more planned for the near future. 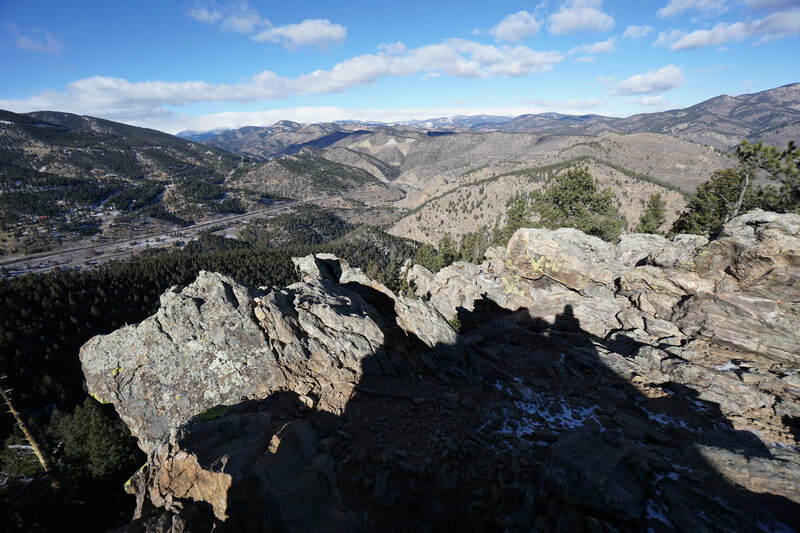 The park sits atop Floyd Hill, just before the steep plunge to Clear Creek and Idaho Springs. 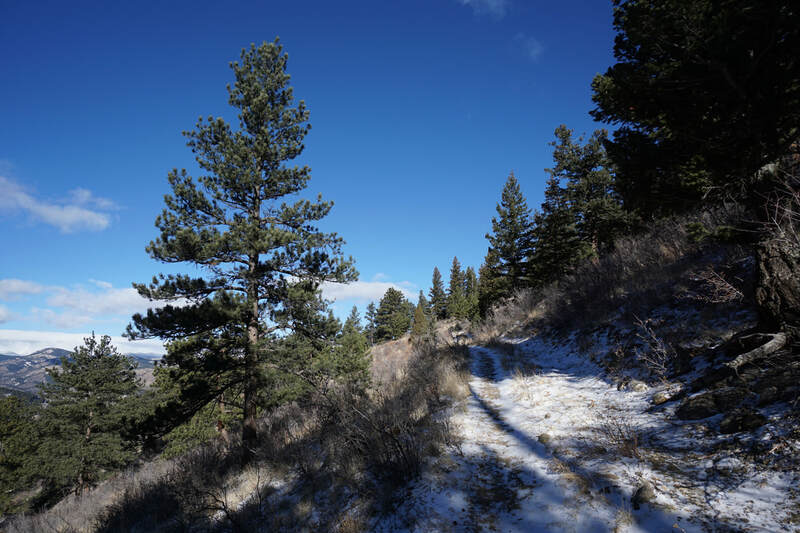 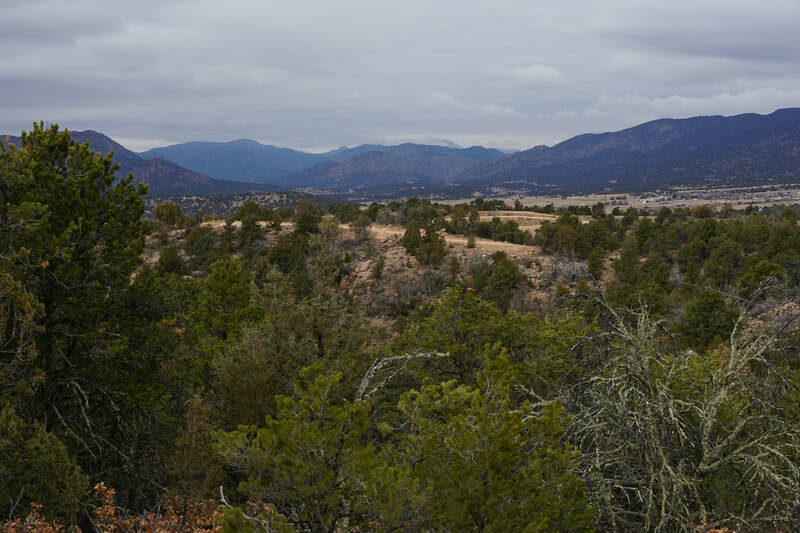 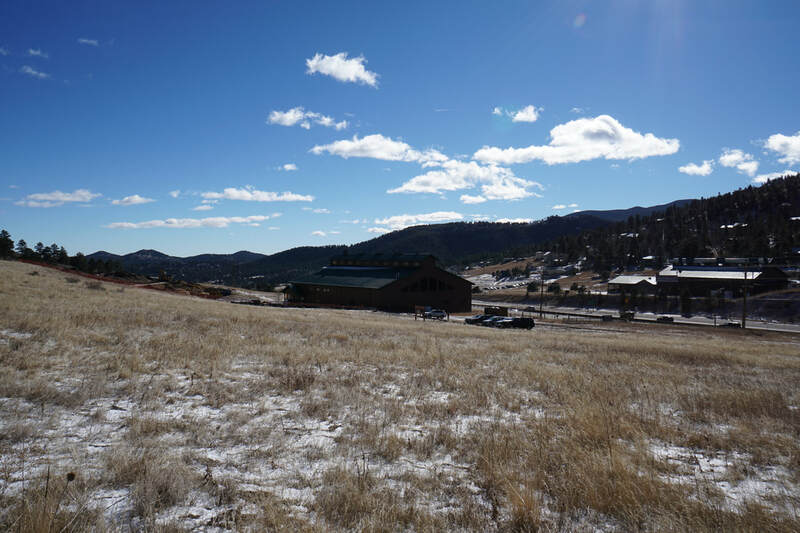 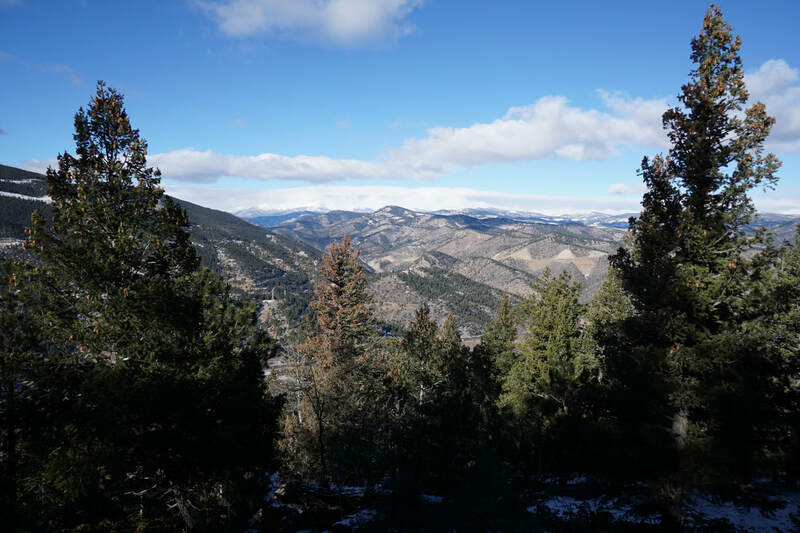 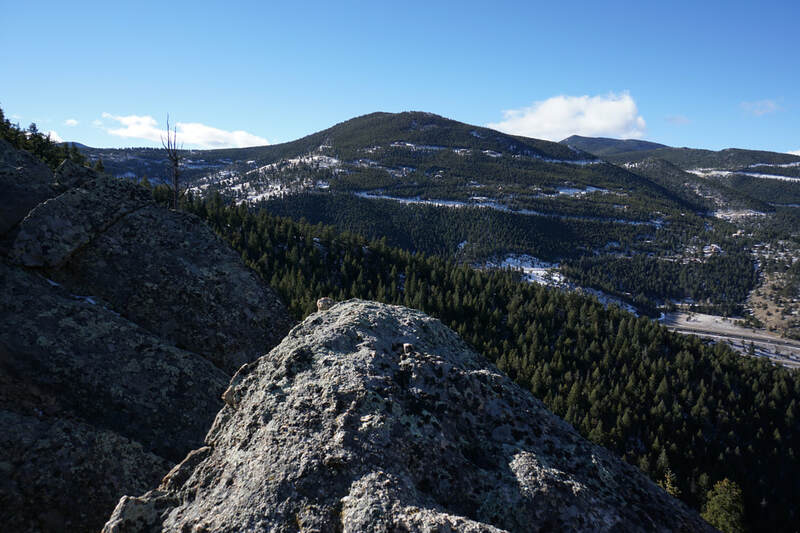 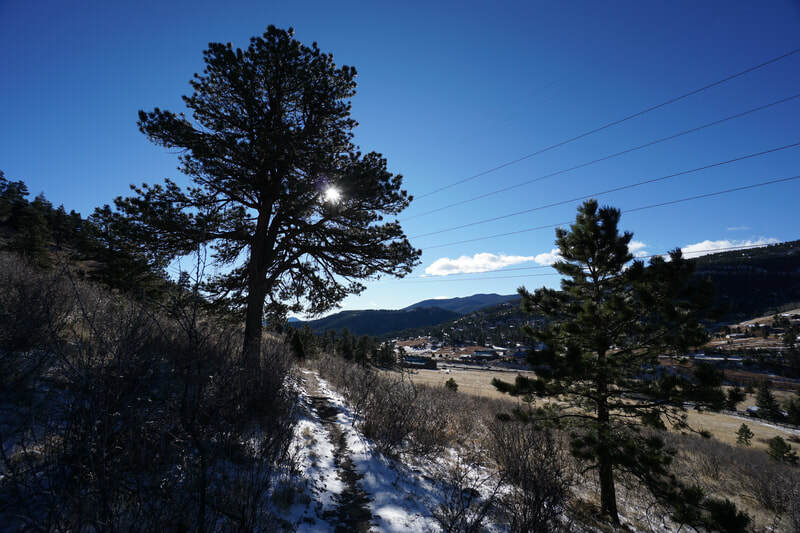 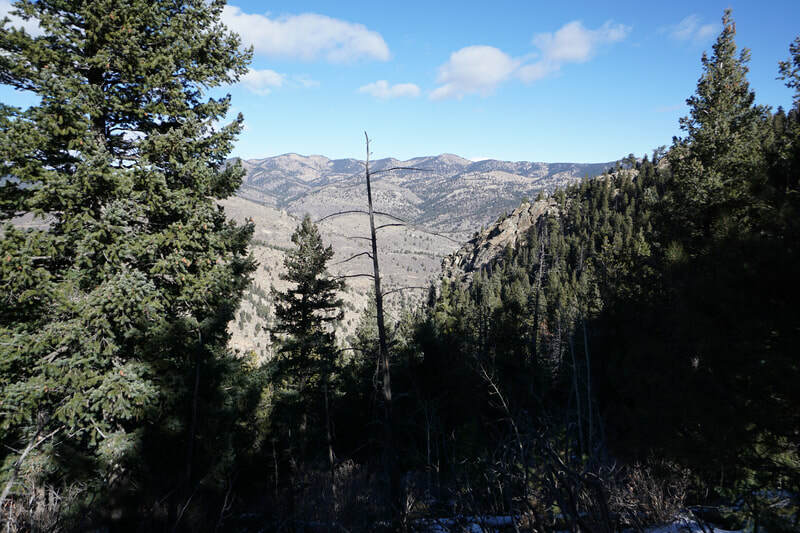 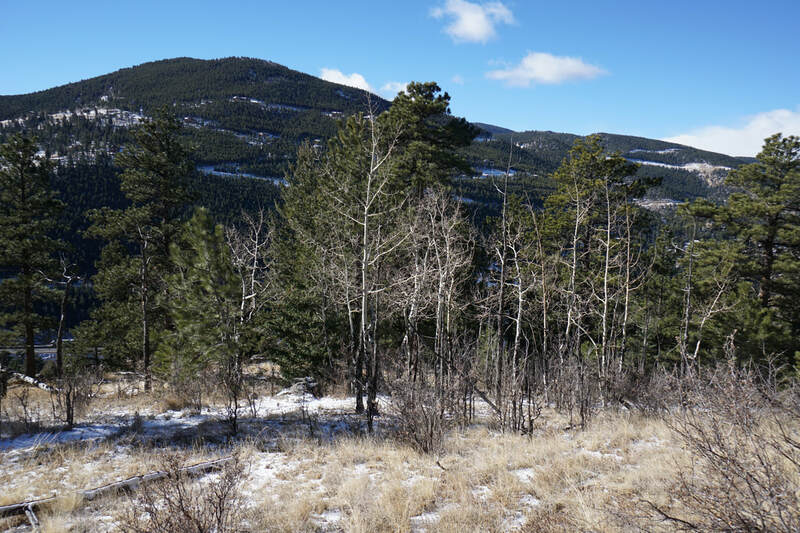 As you circumnavigate the slopes of Floyd Hill the views of the surrounding foothills and the Continental Divide on the horizon are just wonderful. 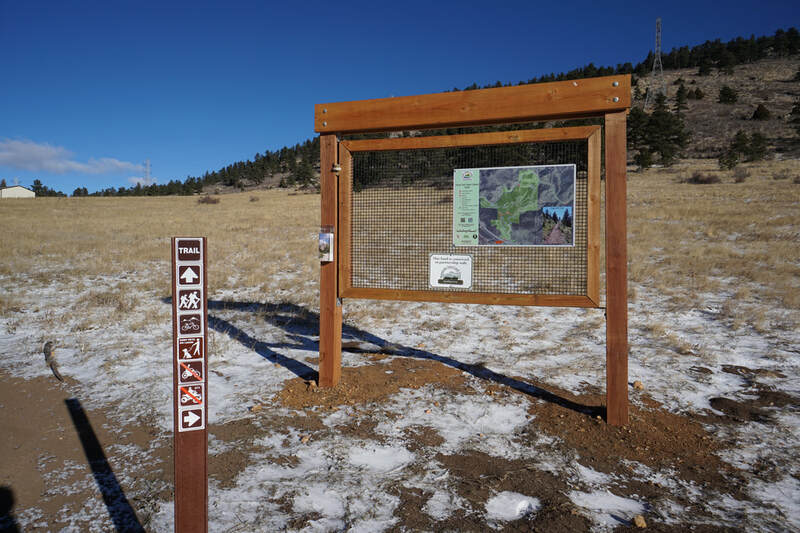 The park is built to cater to both hikers and mountain bikers with some trails being designated as hiker only. 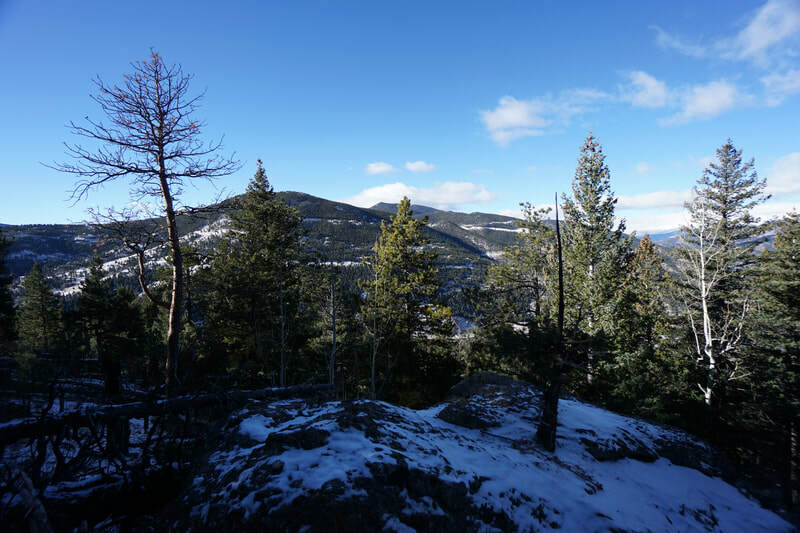 This description follows the 3 loops currently available and makes for a very enjoyable couple of hours of hiking. 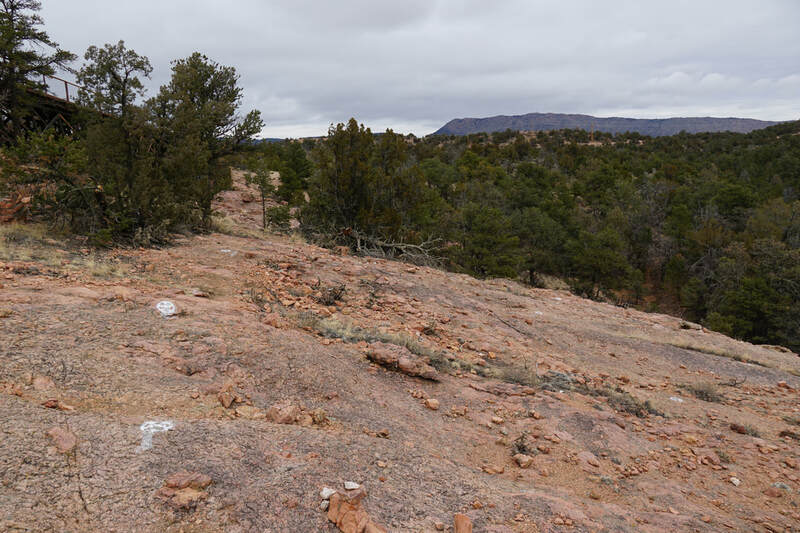 From the parking area, I recommend hiking in a counter clockwise direction, taking the trail to the right of the information kiosk. 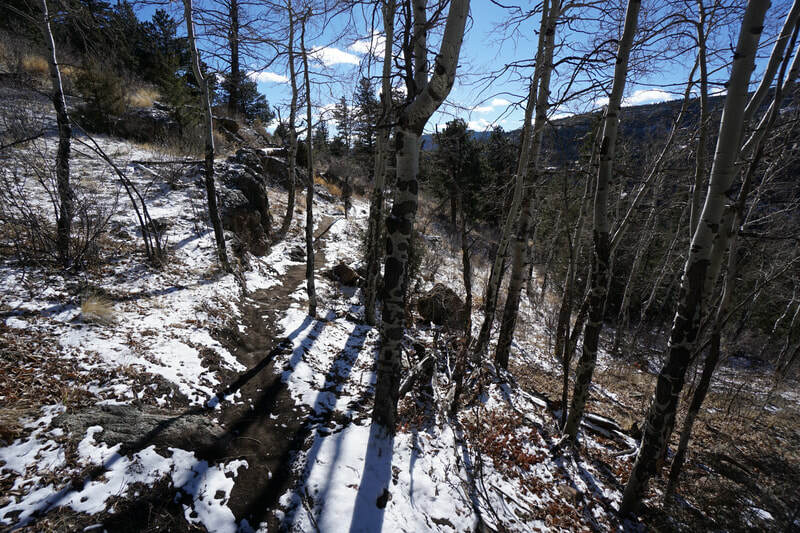 The trail heads east, then switchbacks to the west where it meets the first trail junction. 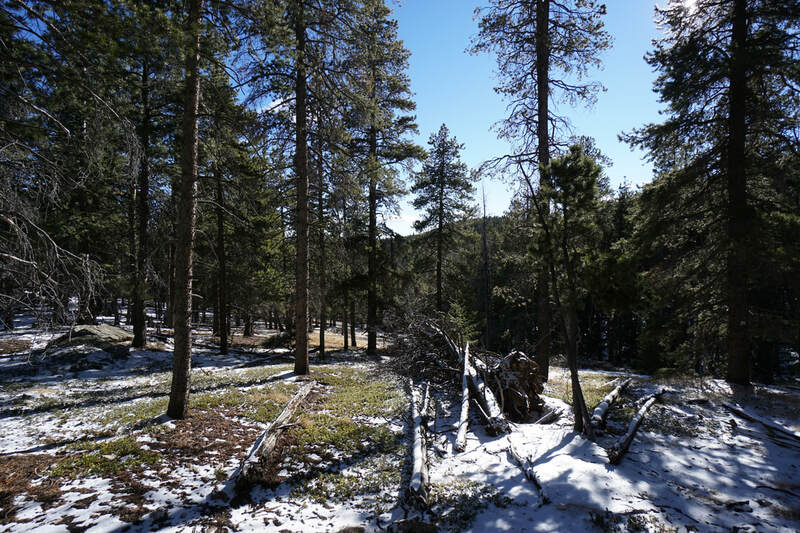 If you are looking for a short 1/2 mile hike, then continue to close the first loop, otherwise begin the second loop. 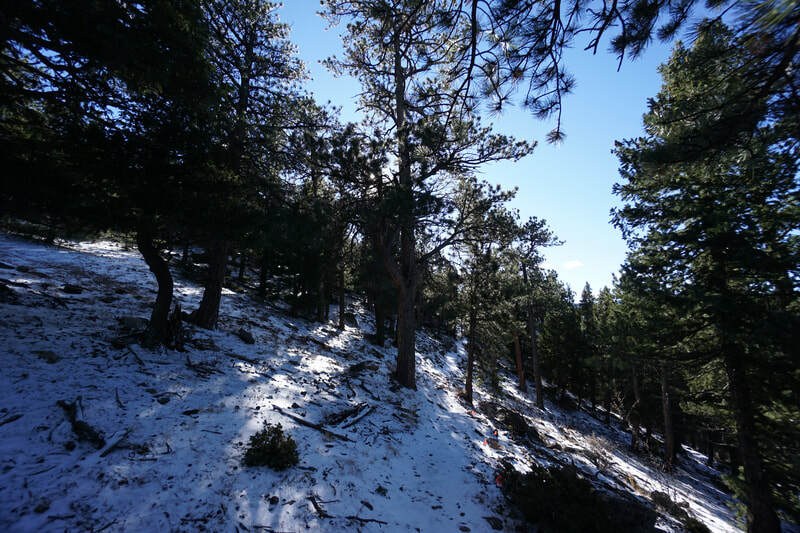 The second loop starts by travelling west, under some power lines, to the edge of the dense pine forest. 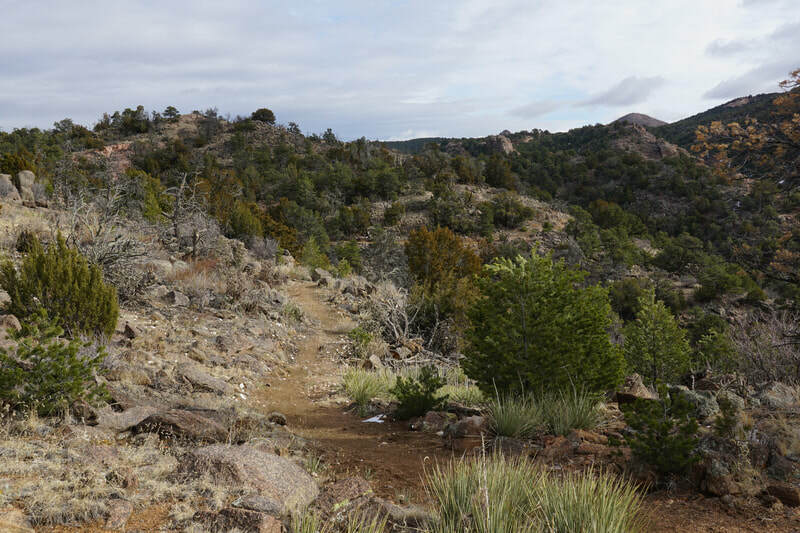 The views start to materialize on this trail and the hike becomes far more scenic. 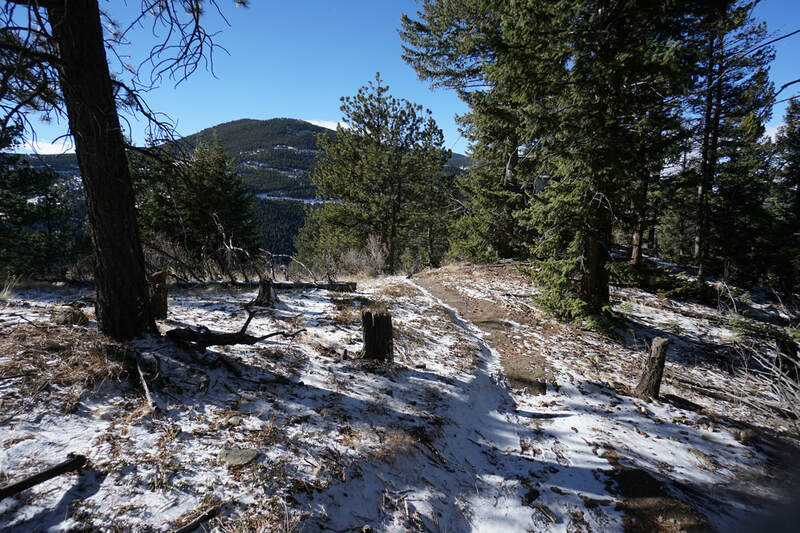 The trail arrives at the junction with the third loop just after entering the forest. 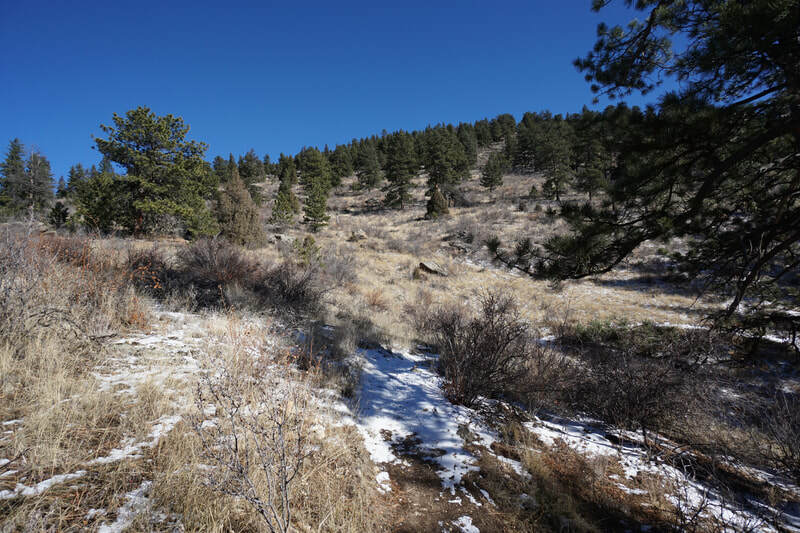 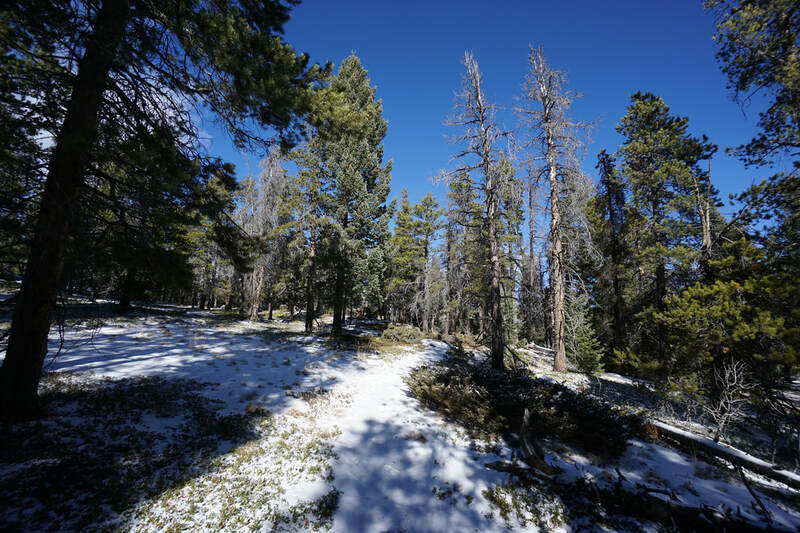 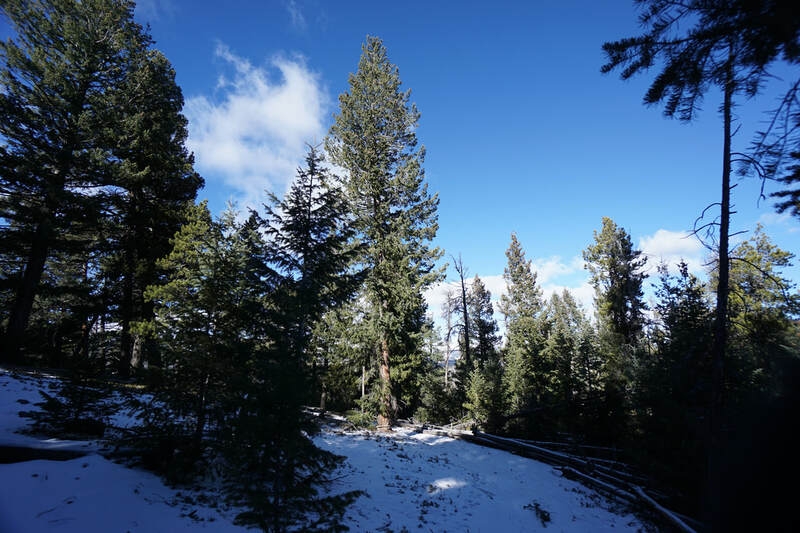 Here you can continue the second loop and start heading back downhill for a 2 mile hike or start the third loop and fully explore Floyd Hill. 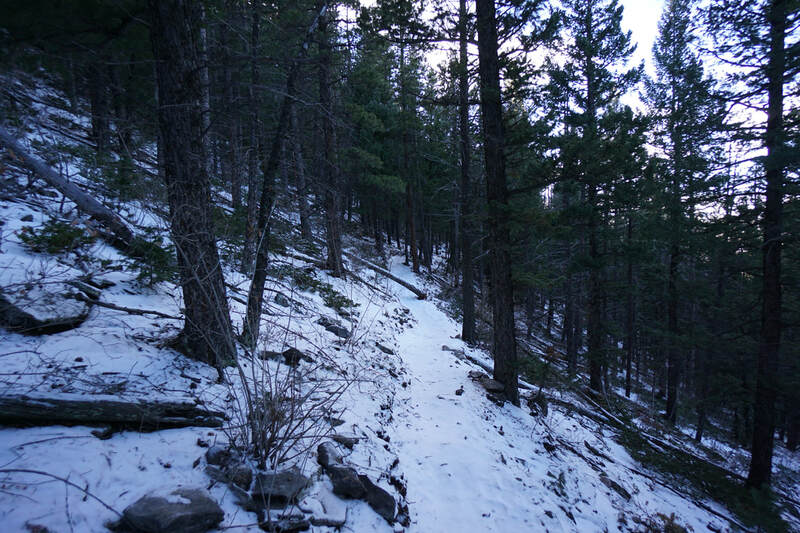 The third loop is where the real fun begins. 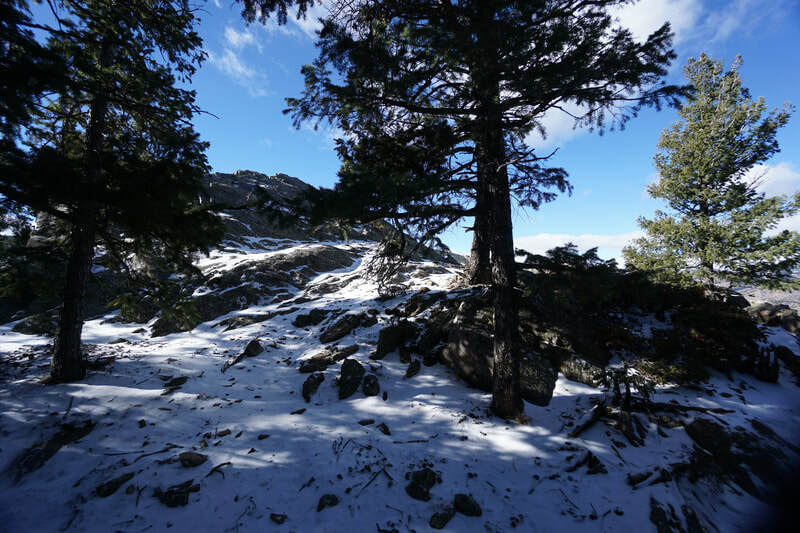 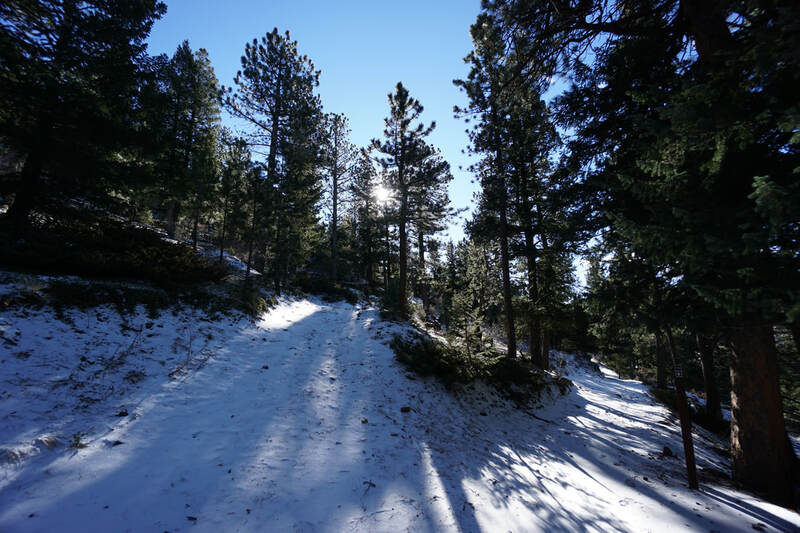 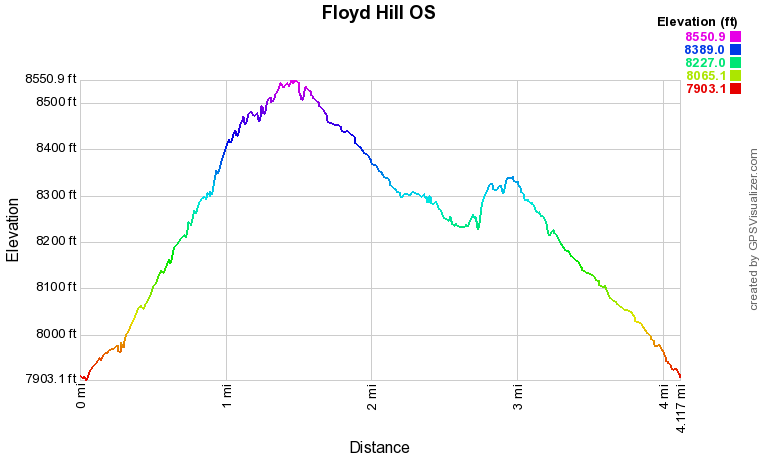 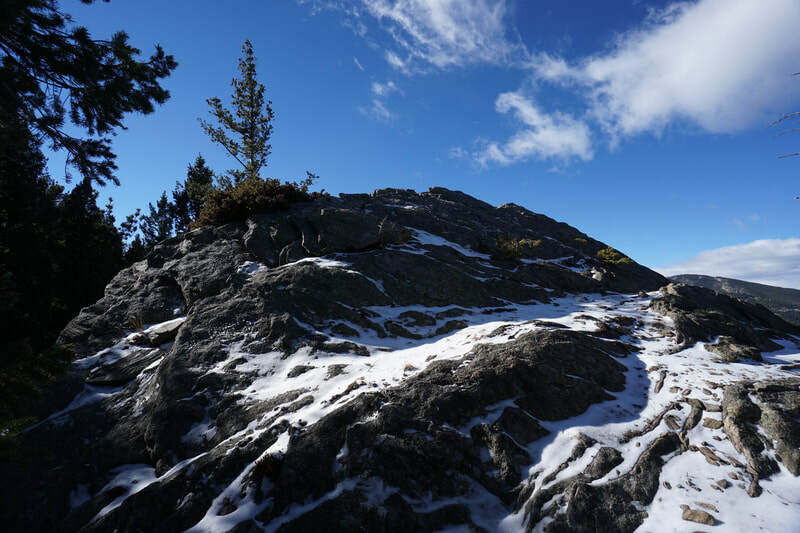 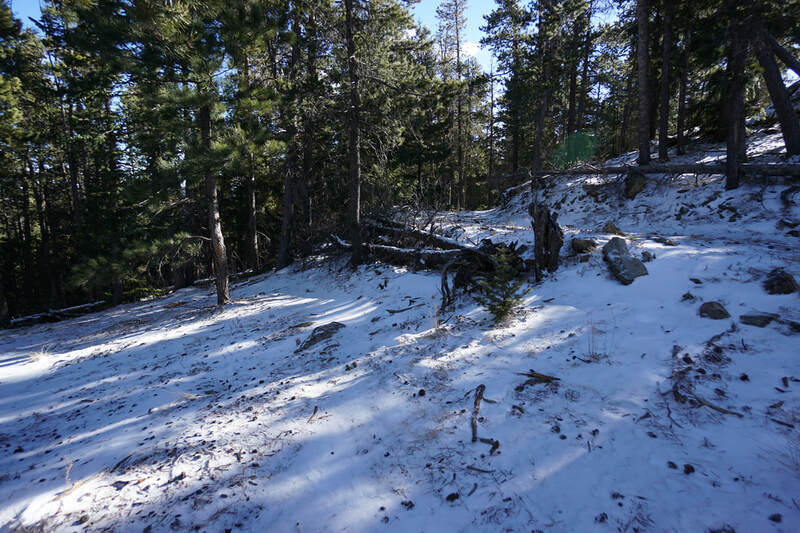 The trail quickly climbs the south face of Floyd Hill and soon gains the summit ridge (forested on the north). 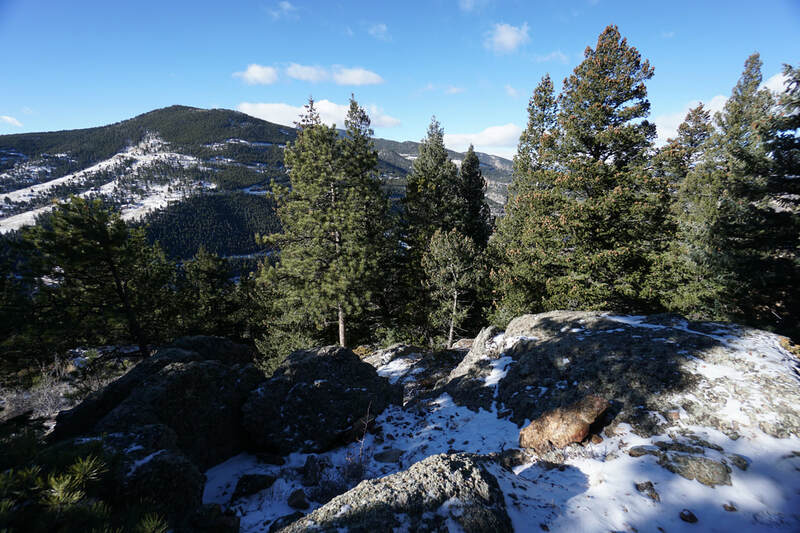 From the ridge the hike weaves through the forest passing numerous rock outcrops all with magnificent views. The views include Saddleback Mountain just across I-70 and the Continental Divide/James Peak Wilderness on the western horizon. 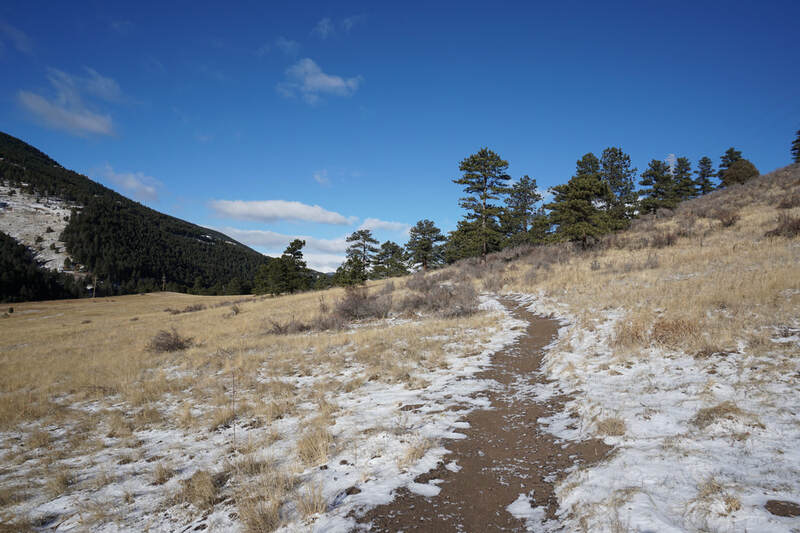 At the easternmost point of the trail, you'll come to a junction with the private access road that you've been passing through periodically for the entire hike. 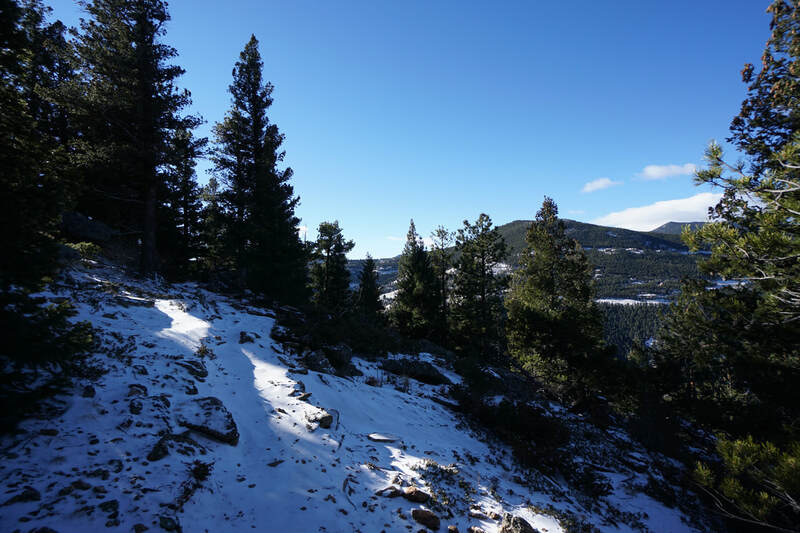 Take the trail just to the left of the road (difficult to discern in winter) and immediately head downhill back to the west. 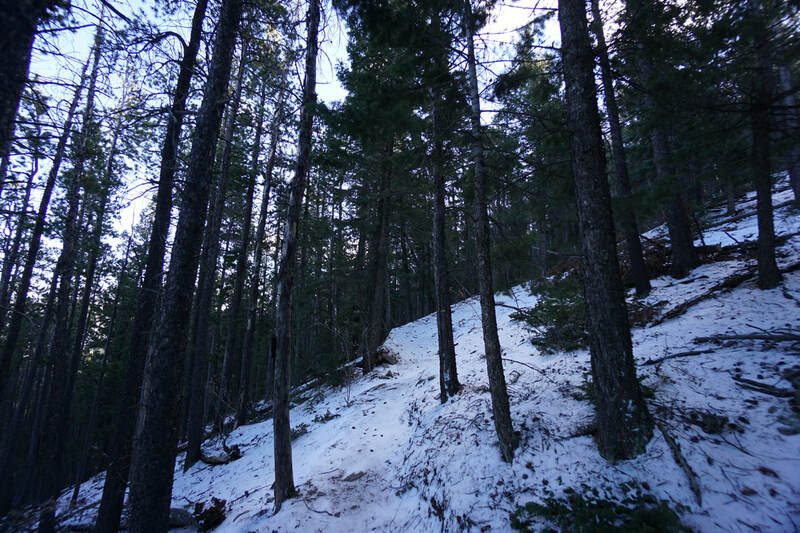 The next portion of the trail cuts through very dense pine forest (the cold-side of the mountain in winter) as it switchbacks down the hill. When the trail levels out the terrain opens up to a very peaceful area with meadows and clearings. 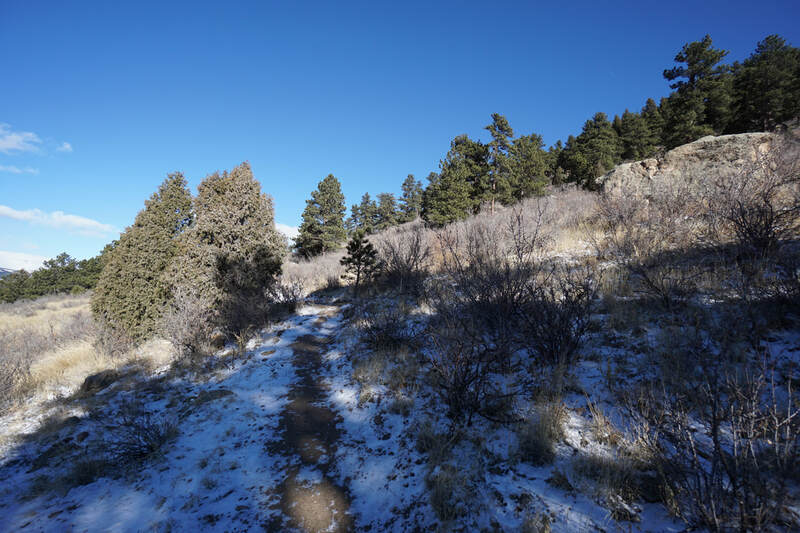 The trail soon heads back to the west and begins to re-gain elevation as you approach the western portion of the third loop. Soon after crossing the western slopes, you'll arrive at the Aqueduct Climbing Area. 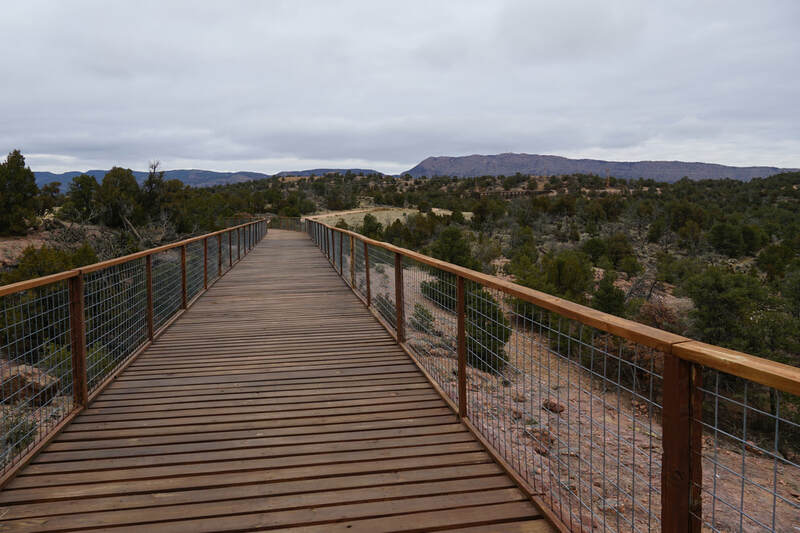 The Aqueduct is rocky outcropping popular for rock climbing and you'll be standing on the top of the cliff with amazing views to the west. 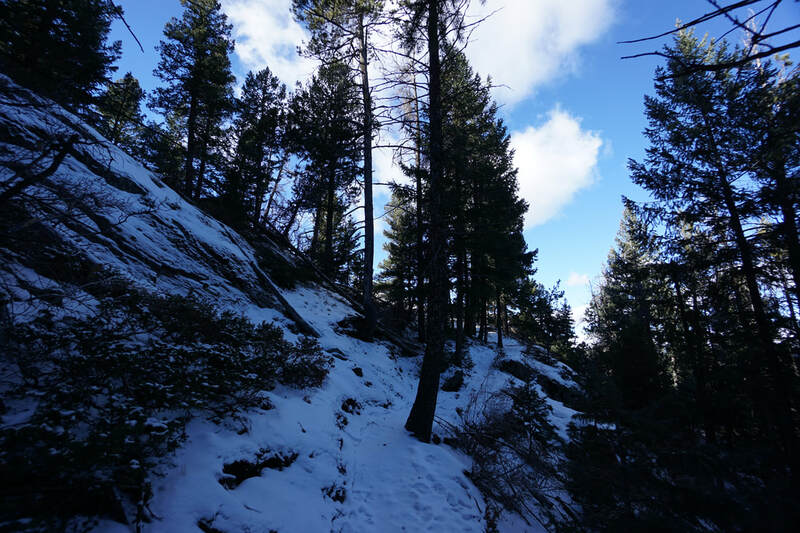 Be careful not to kick rocks down the steep slope as climbers may be below you. 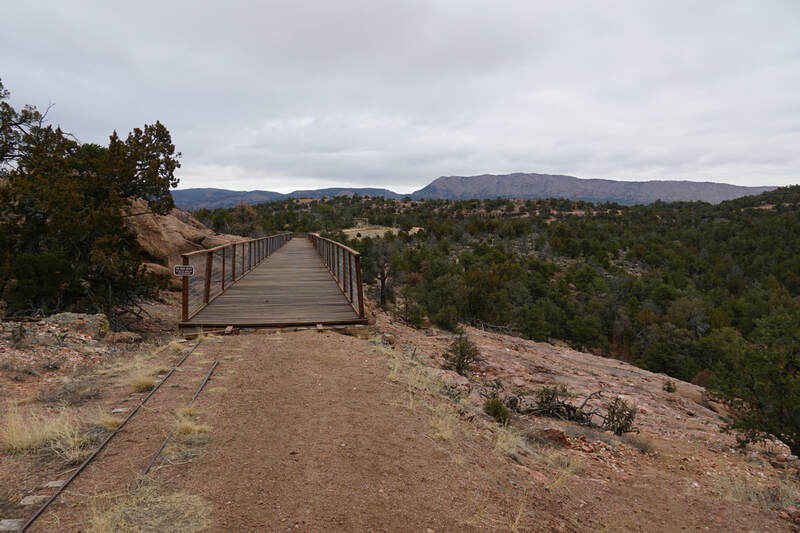 The Aqueduct is a nice place to rest and provides some of the best westerly views in the park. 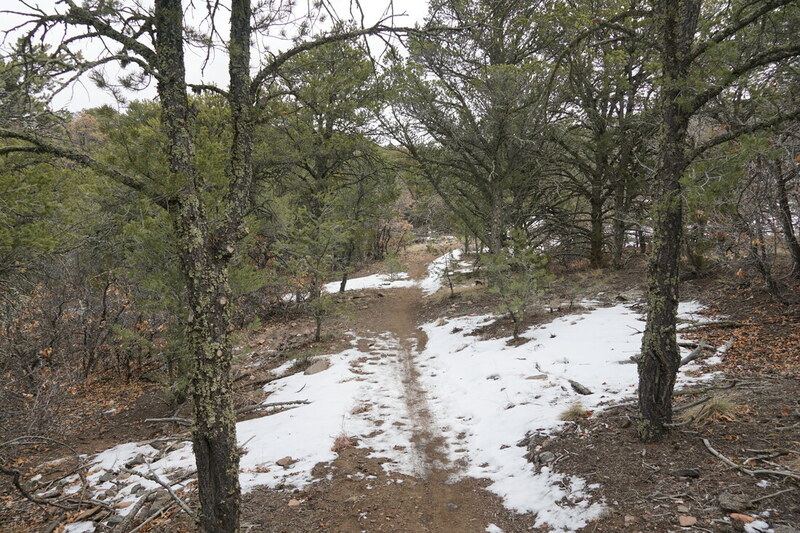 Continue along the trail to finish off the third loop. 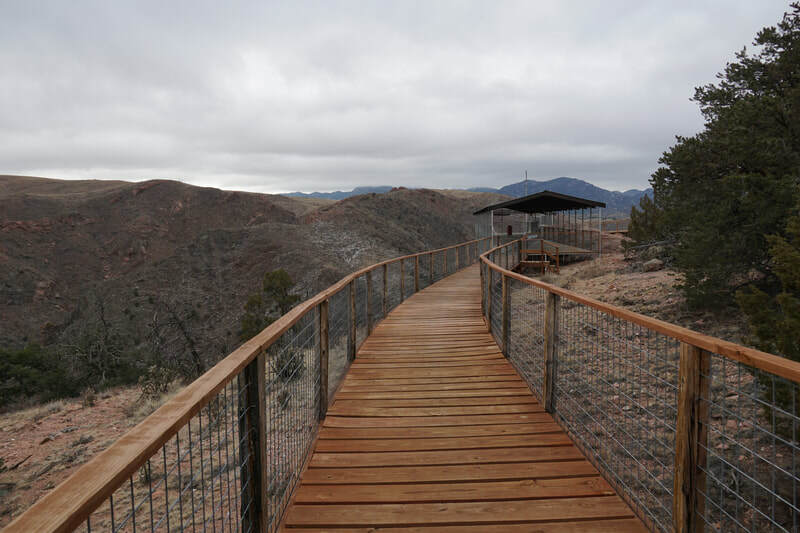 On your way back to the parking area, complete the second and first loops for the last remaining scenic views before returning to the parking area. 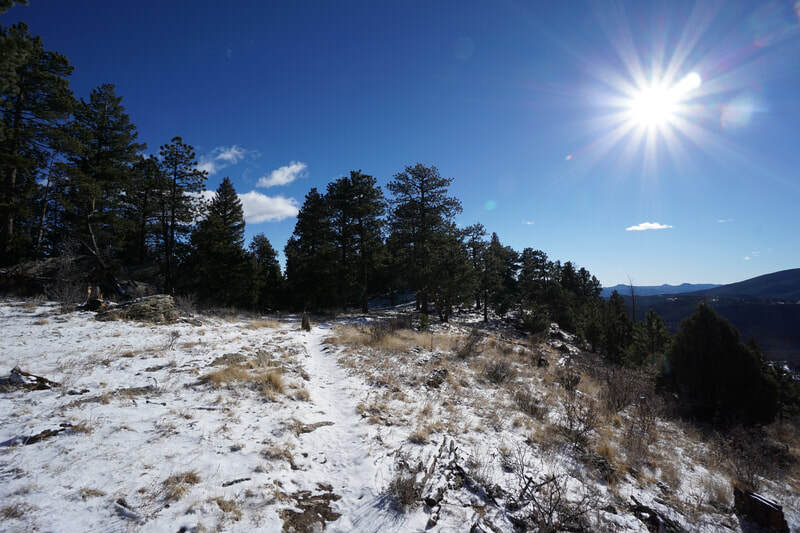 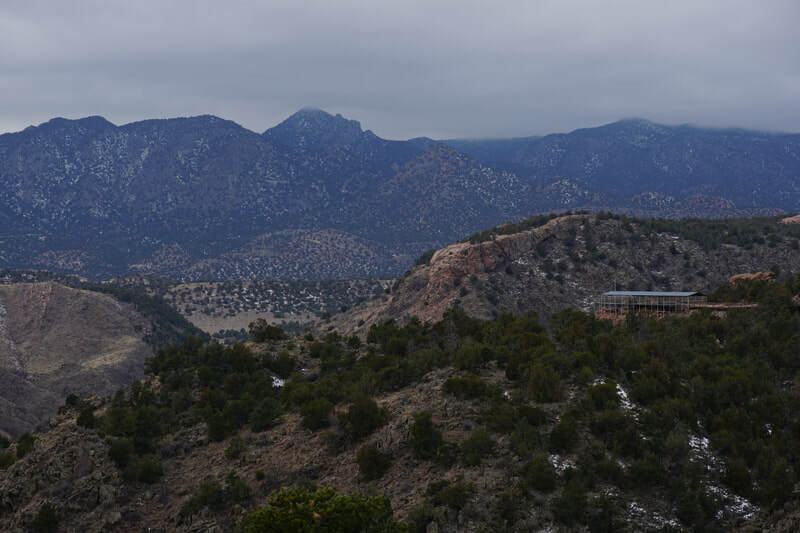 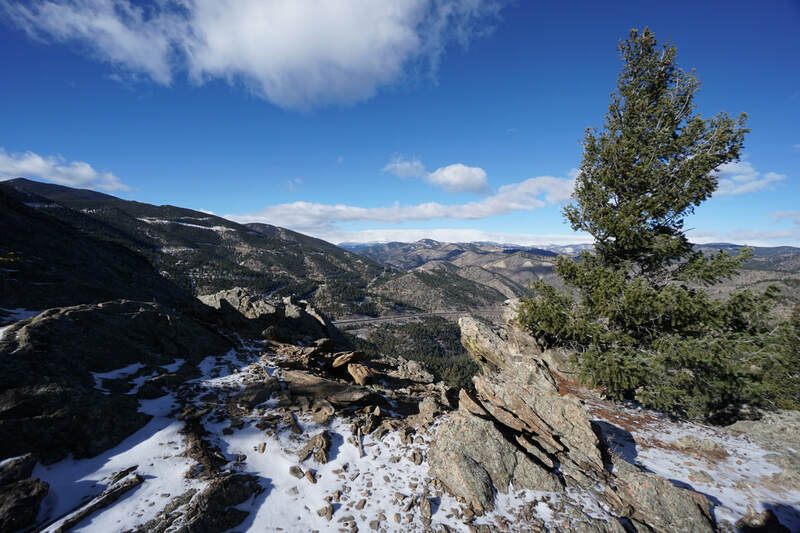 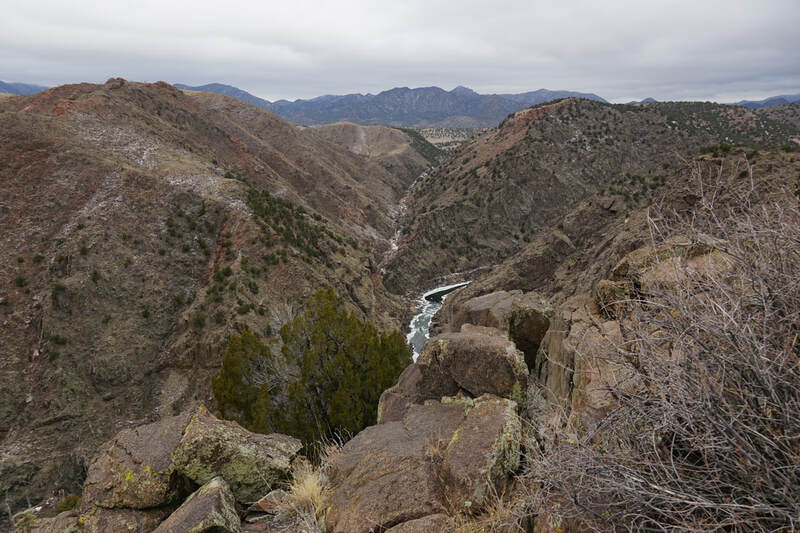 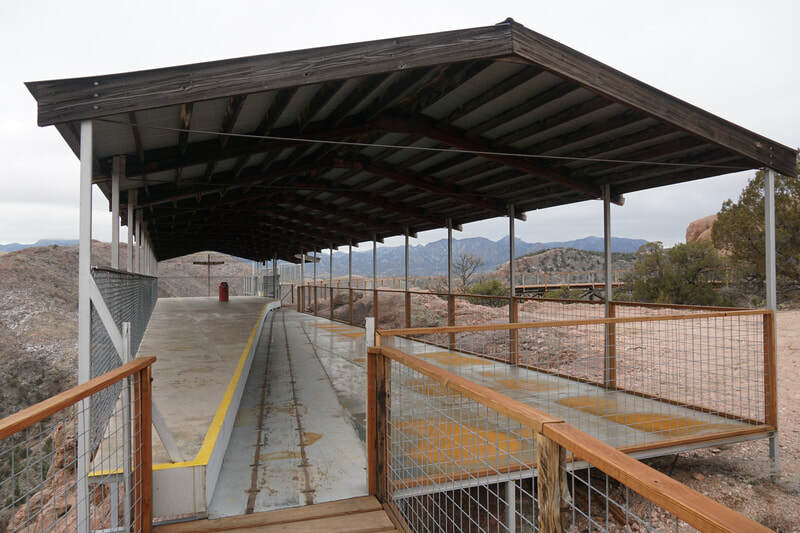 At some point, Floyd Hill OS will connect to the Peaks-to-Plains trail that runs through Clear Creek Canyon. I look forward to returning to explore the future trails that Clear Creek County is planning.